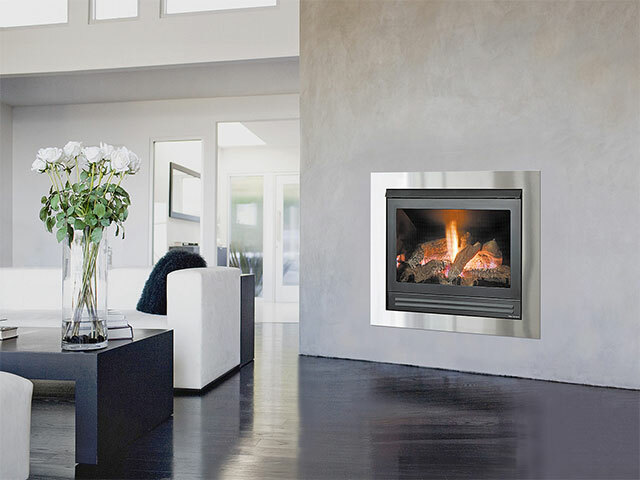 and feel of a gas or wood fire. 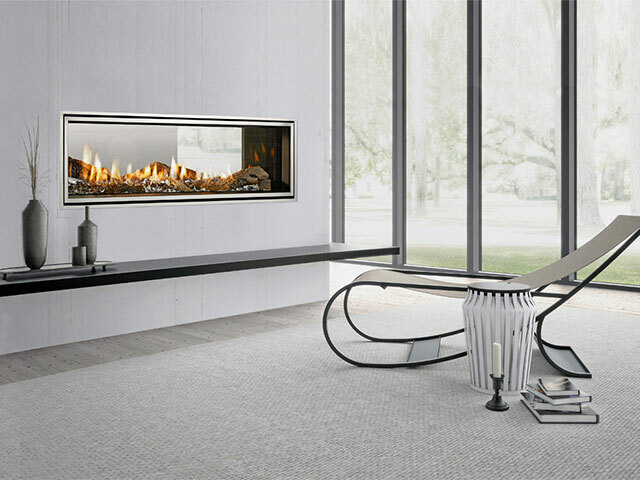 At National Heating & Cooling, we stock all of the leading brands in gas and wood fires, giving you the ultimate selection in style, efficiency, reliability and price. 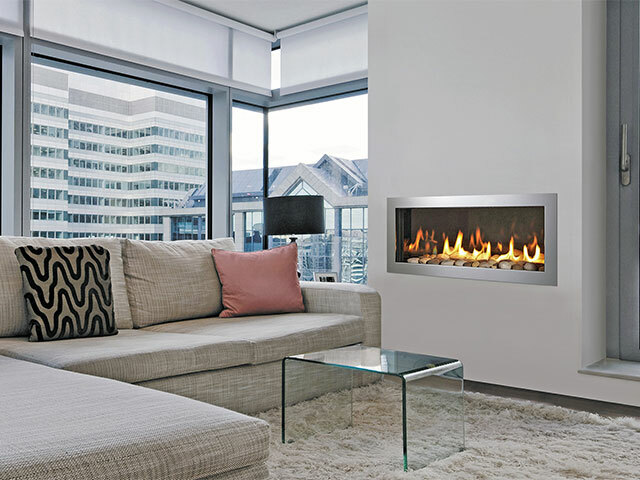 Not only are gas and wood fires a fantastic focal point for any home, but they’re also a functional and cost-effective way to heat large, open areas efficiently. 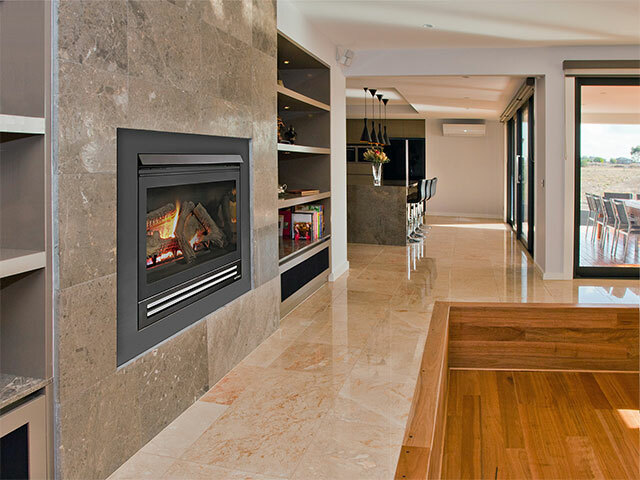 Visit one of our showrooms today to talk with our professional and qualified team on your needs, and get a closer look at our impressive inventory!